Yikes ­— another crazy winter! 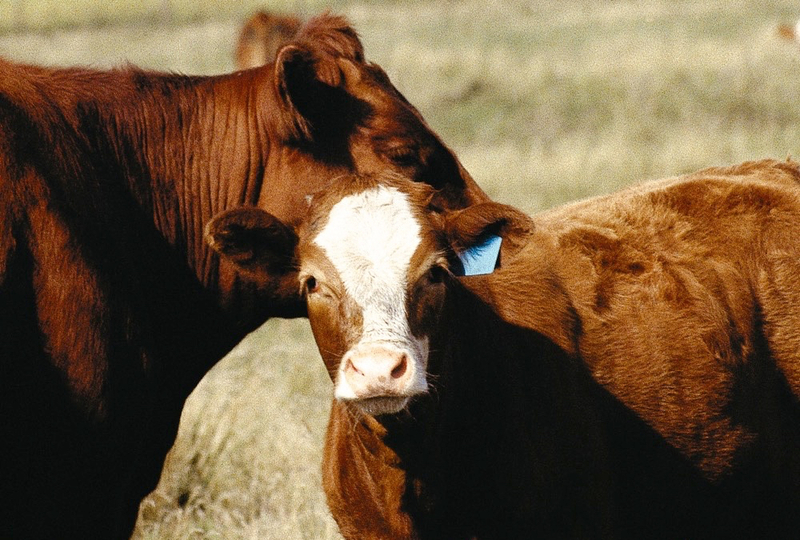 Not only are legumes a superfood for humans, but they are a superfood for cattle too. 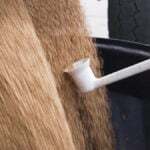 In fact, regardless of what type of livestock producers raise, the animals perform better on a diet of grass mixed with legumes than if just on a diet of straight grass, resulting in better weight gain and increased milk production. They must know legumes are good for them too. 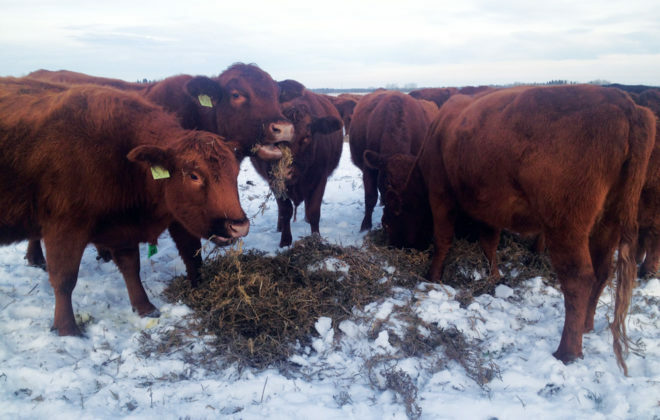 John Duynisveld, a research biologist at Agriculture and Agri-Food Canada’s (AAFC) Nappan Research Farm in Nova Scotia, says research shows if cattle are given a preference, they want between 60 to 80 per cent of legumes in their pasture. 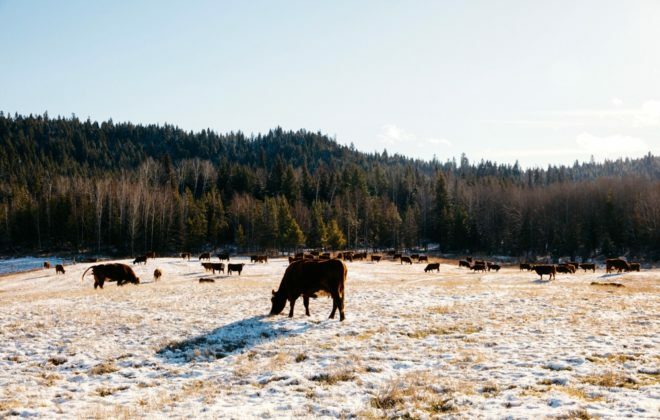 Researchers aim for 30 to 40 per cent in the Nappan pastures, but there are challenges to grazing and maintaining that level because of the growth patterns of the plants and the way animals graze. 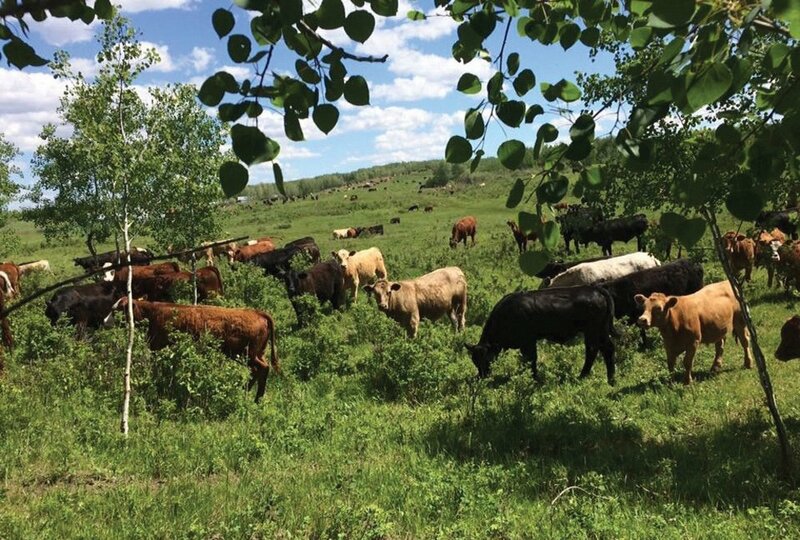 “Grazing management is important to maintain the types of pasture you want with the more desirable species you want to do well,” Duynisveld says. 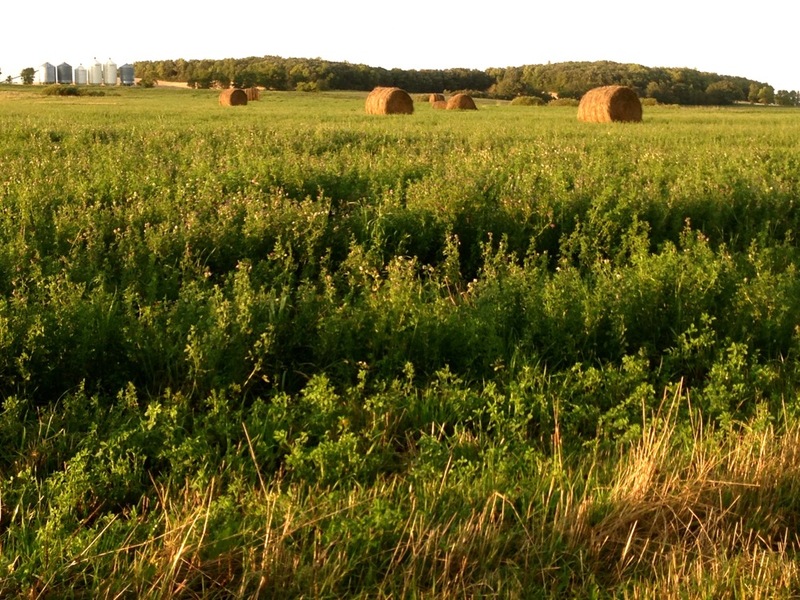 Considering the benefits, it makes sense researchers want to learn more about how they can increase, and maintain, legume content in pastures. 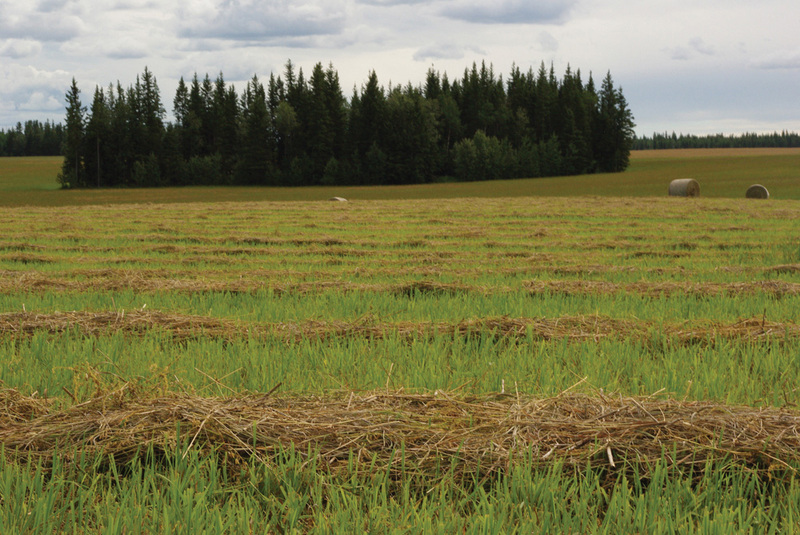 That’s why, in recent years, the researchers at Nappan conducted cultivar research to look at grass species seeded with legumes and how the mix performs under grazing. 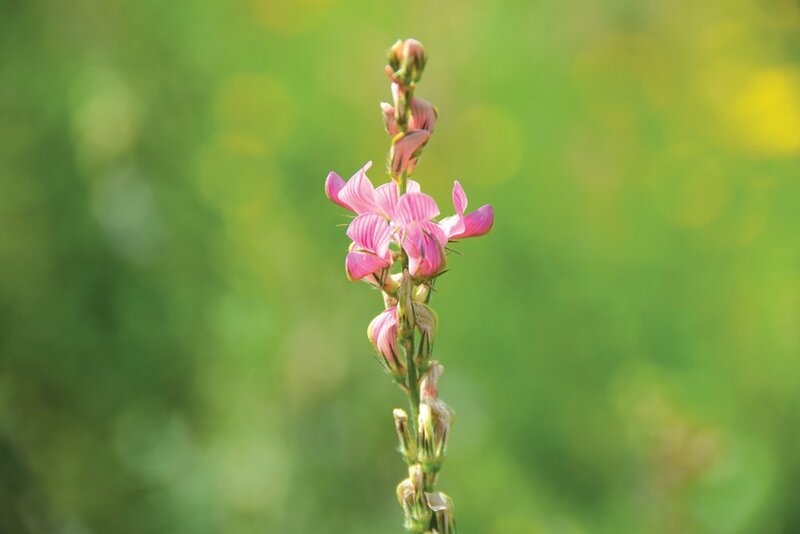 In a four-year study, the researchers determined the agronomic performance of binary mixtures of one of three legume species — birdsfoot trefoil, alfalfa and white clover — with one of three commercial cultivars of six grass species — timothy, Kentucky bluegrass, tall fescue, orchardgrass, meadow fescue and meadow brome. 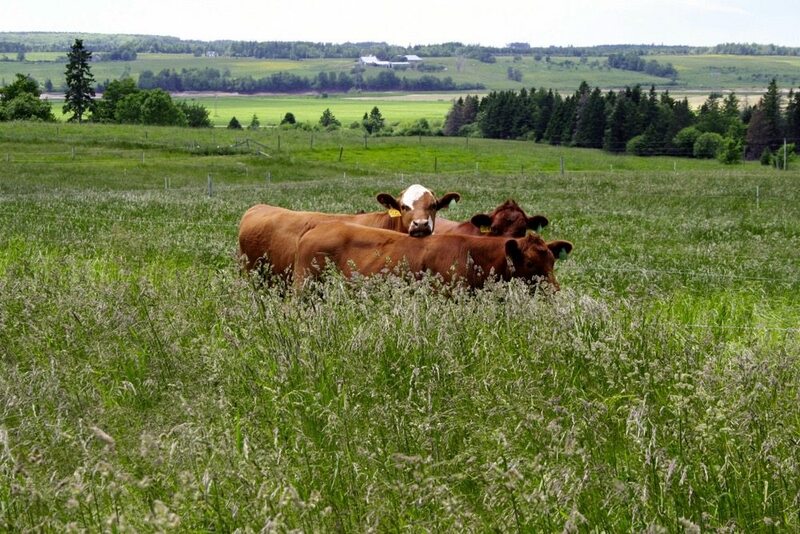 By using rotational mob grazing on the 54 binary mixtures over four years, they determined that a mix of legume, grass species and grass cultivars significantly affects annual dry matter yield (DMY) and seeded grass plant counts. 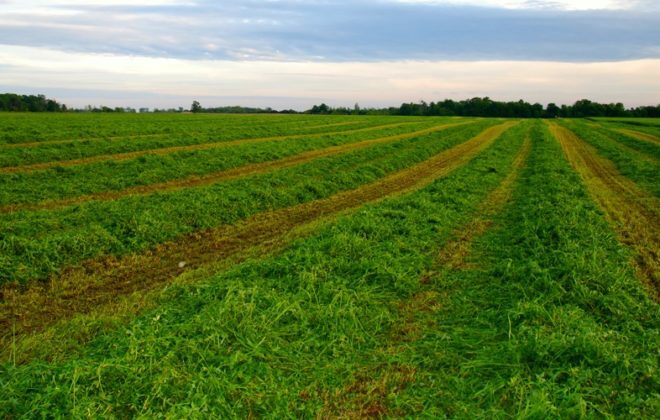 Results showed the most valuable players based on mid- and late-season yield and energy were Kokanee tall fescue with alfalfa or trefoil, Ginger bluegrass with white clover and Bg3 bluegrass with alfalfa. 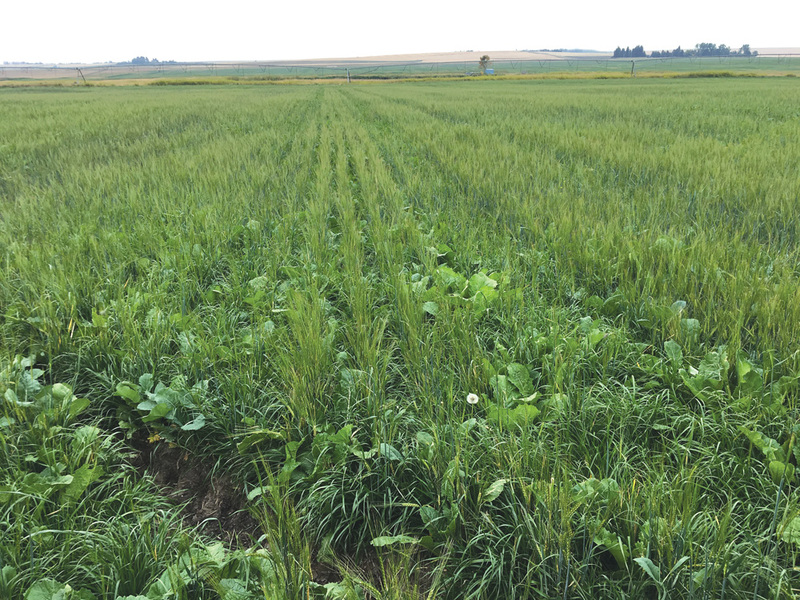 Yield and quality of grass species and cultivars in mixtures depended on the legume present. 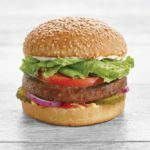 Researchers aim for 30 to 40 per cent legumes in the Nappan pastures, but there are challenges to grazing and maintaining that level. 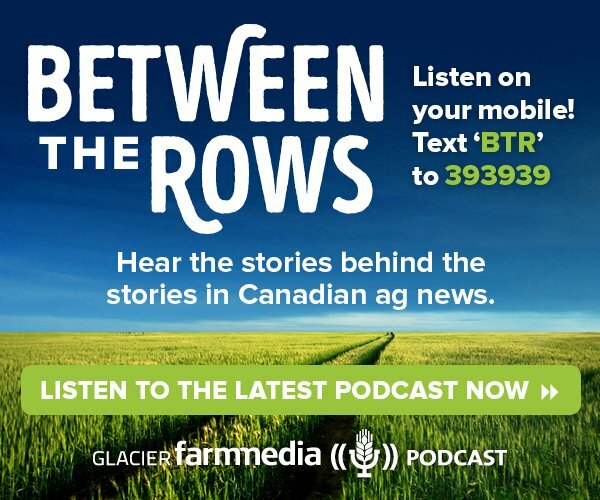 The researchers also found better animal performance when mixtures contained trefoil instead of alfalfa. This is attributed to the fact that studies of trefoil have shown it has condensed tannins which improve animal performance. 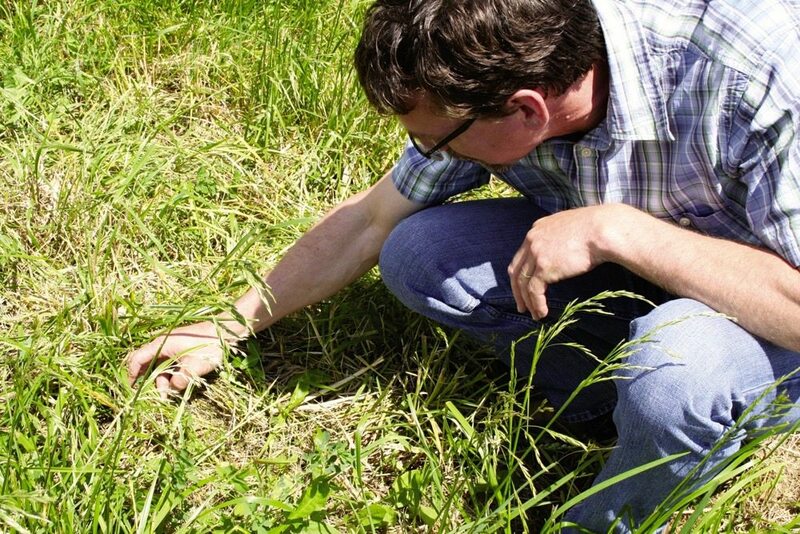 How producers manage grazing will have a big impact on the type of legume they will see in their pastures, according to Duynisveld. 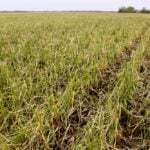 At the Nappan Research Farm, they’ve seen fields start at the target of around 40 per cent legume content drop to eight per cent after three or four years due of grazing. Studies led by Papadopoulos at Nappan have looked at three different grazing strategies: rotational, which is what they recommend for optimal pasture; rotational — with stockpiles to stop grazing in June — so the pasture is ready for grazing in August; and rotational — with stockpiles to stop grazing in July — so pasture is ready again for grazing in October. 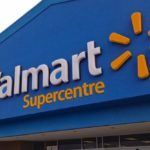 The researchers are now looking at what mixes producers should consider for different uses, such as finishing livestock or grazing for mature animals, and are working to develop recommendations for producers. 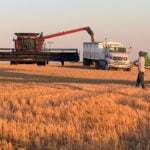 They are also working on the best ways to increase legume content. 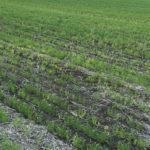 Past research looked at sod seeding and frost seeding techniques to introduce red clover into existing pasture and found that after two to three years, legume content can increase significantly.